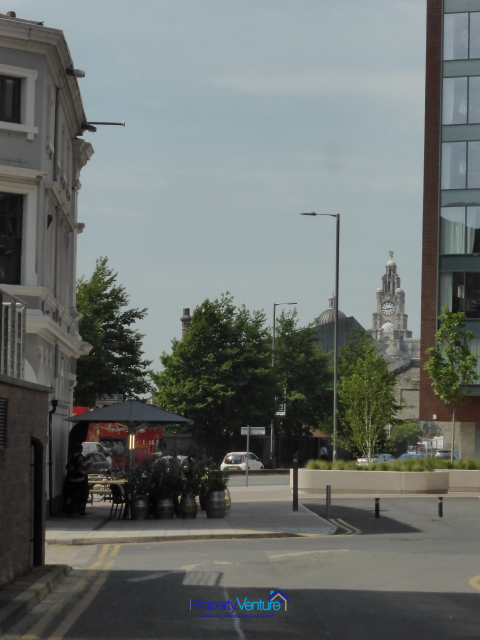 Quality, designer apartments with views of the city and the famous River Mersey, with communal areas. City-centre waterside location, offering homes which are a bit different. In a popular waterside location, where residential building is limited. 7% net yields. Why Liverpool as a city to invest in? 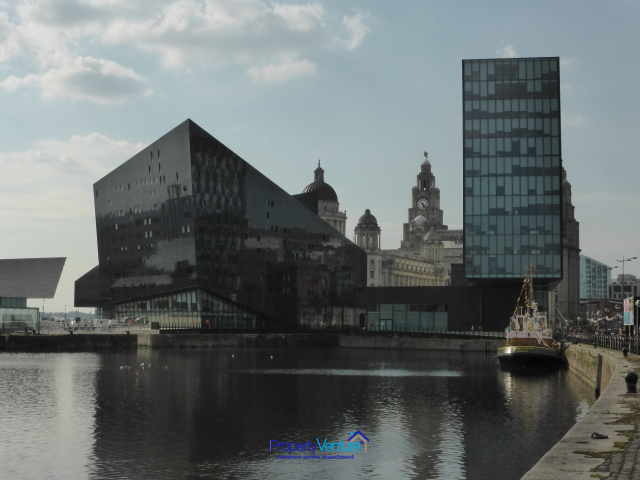 Liverpool is a burgeoning centre for digital business, an internationally recognised cultural and visitor centre and home to three great universities (one of which is a Russell Group University) attracting students from every continent, many of whom go on to stay in the city. The birthplace of The Beatles and home to the legendary Cavern Club, today Liverpool is once again making a global impact. Always a sporting and musical capital, Liverpool is emerging as a worldwide trading centre, with huge investment in the expansion of its port. 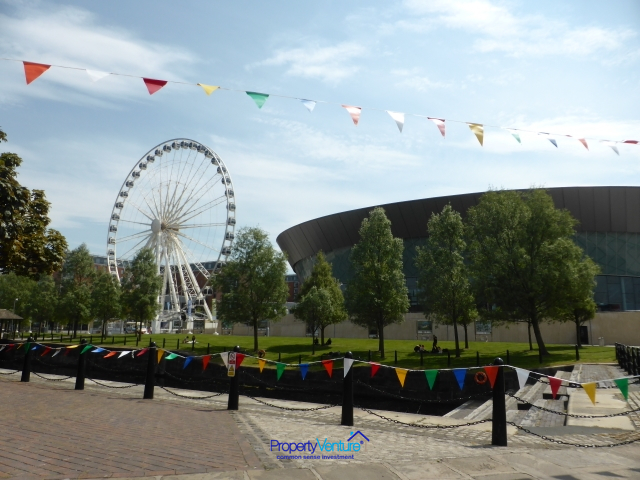 Liverpool city centre’s population continues to expand rapidly fuelling one of the country’s most vibrant residential property markets. 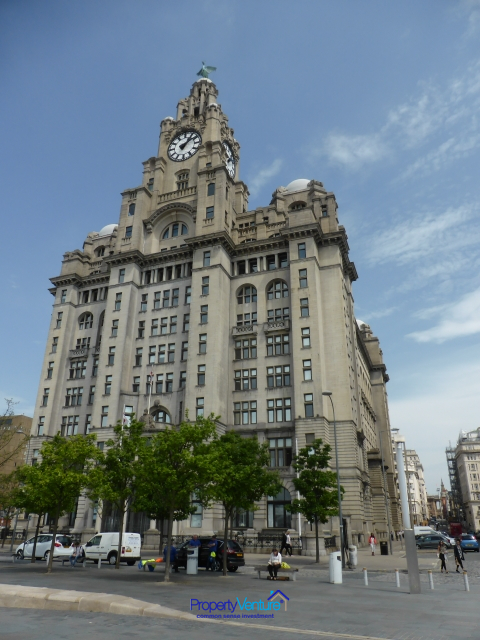 Liverpool attracts 30m visitors every year bringing wealth to the city. This has helped the amount of gross disposable income per household rise in the last five years. Liverpool’s fortunes were built on the strength of its global connections. The city is a hub within the UK’s motorway network and is served by the West Coast Main Line railway, reaching London in only two hours. 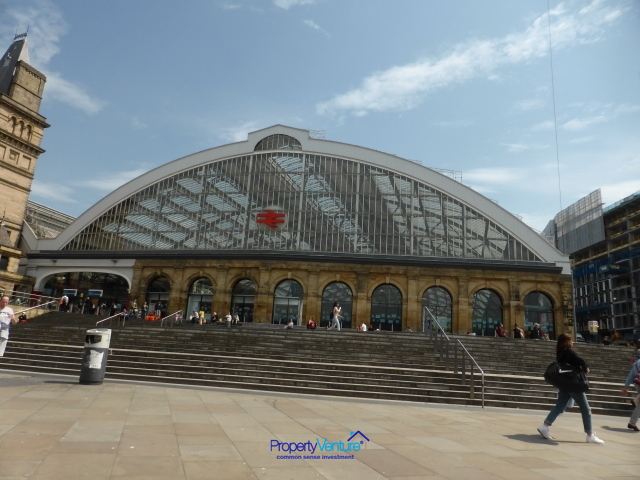 Liverpool is within 30 minutes’ drive time of two International airports, Liverpool John Lennon and Manchester Airport (the third busiest in the UK) is only 45 minutes away. This provides access to wider global destinations including newly established routes to Hong Kong and China. As befits a waterfront city, Liverpool remains a major centre for maritime transport, both as a commercial port and as a ferry, and increasingly popular, as a cruise terminus. Regeneration projects such as the £5.6 billion Liverpool Waters, £2 billion Knowledge Quarter and the £400 million L2 Superport are symbols for this city’s ambitious plans to become a leading 21st-century investment destination. An investment in the Liverpool Baltic Triangle is an investment in a world-renowned city for buy to let property. With a city centre population of nearly 30,000 people twice the size of the demographic a decade ago, tenant demand for residential property is strong, with an array of business hubs and commercial districts attracting young professionals to work here. This area inside Liverpool’s famous Baltic Triangle, is at the heart of the city's creative quarter. 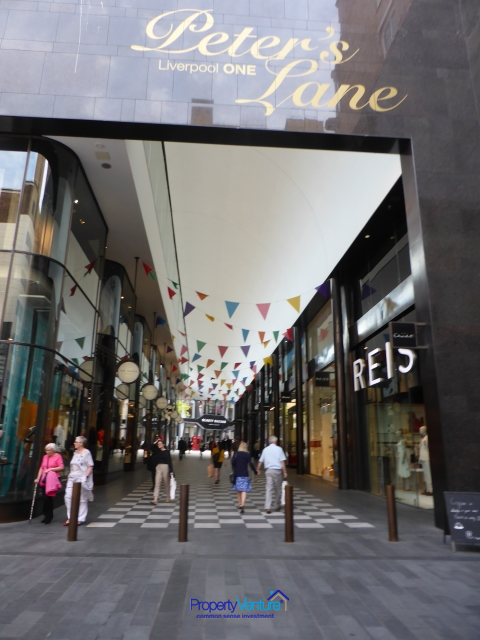 This is a sought-after area in a prime location in the city centre running alongside the iconic waterfront, with key areas such as the Georgian and Knowledge quarters also close by. Recently undergoing a regeneration scheme worth £190 million, the historically industrial area has been transformed into a multi-use destination where old warehouse buildings have been transformed into residential homes to professionals, businesses and accommodating leisure facilities. Focusing on creative and digital industries, the Baltic Triangle forms an eclectic hub for living, working and enjoying. Tenants can choose from a wide selection of bars to drink in, with an unrivalled arts and music and restaurant scene putting this district on the map for culture and nightlife all underscore just how central this newly launched property is. It is a specialist regeneration company that focuses on design, build quality and the best possible returns for investors. Well-placed to do this as it works in conjunction with Liverpool City Council on strategic, transformational projects, its track record in bringing these completed buildings to market gives it a positive reputation.